He gave up his daughter years ago, but now he'll risk his life to save hers. Alex Mercer is no stranger to kidnappings. The emotional scars still run deep from his sister's disappearance years earlier. His daughter Ariana remains safe long after her adoption, and he cherishes the few times a year he gets to see her. The joy is palpable when he takes her on their first one-on-one outing. At least until he pauses to answer a text and Ariana disappears... Wracked with guilt and determined to find answers, Alex teams up with an unlikely ally at the police department. 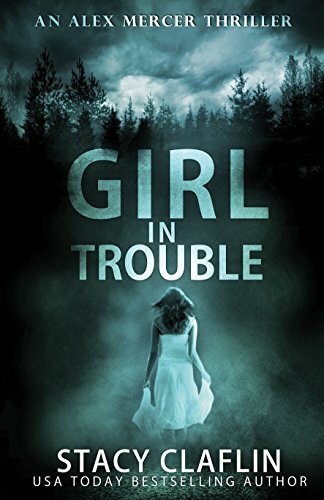 As the clues reveal a pattern of missing girls, the kidnapping case becomes a race against time to save Ariana. What cost is Alex willing to pay to keep his daughter alive?